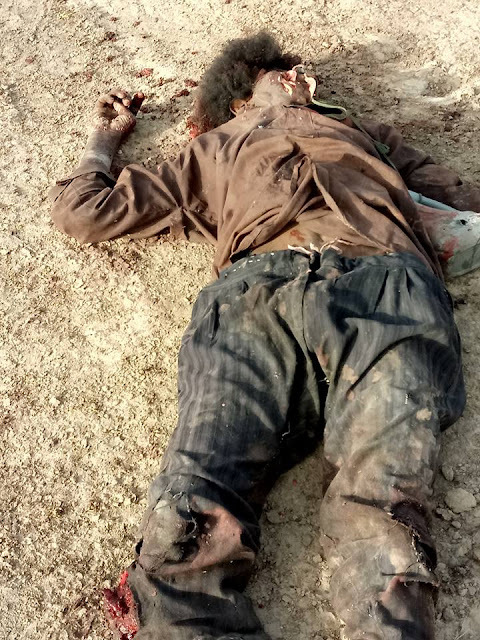 Suspected Boko Haram terrorists fired gunshots in Maiduguri on Wednesday evening. 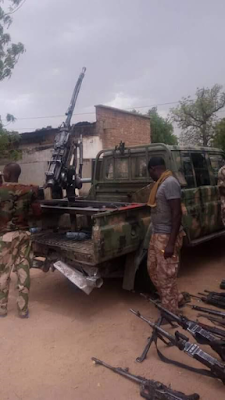 According to SR, Maiduguri residents said that the militants arrived in the city at around 7:00 p.m. local time after attacking the Giwa military barracks located on the outskirts of Maiduguri. 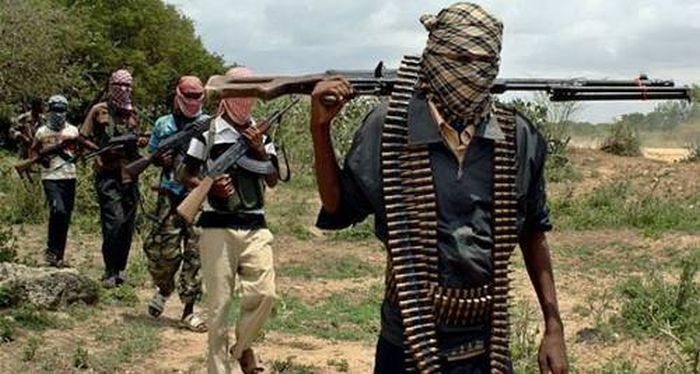 Residents in the Jidari and Polo areas of Maiduguri began to flee the city after hearing gunfire, and the ensuing confusion caused a mass exodus of residents throughout the city. Several people were struck by stray bullets, including a young girl.